Your little princess will be thrilled to see this fantasy castle. 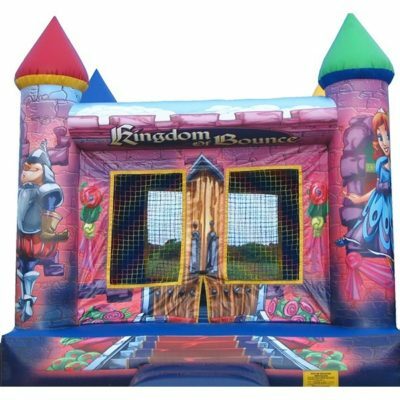 Kingdom of Bounce brand means exta fun! Perfect for princess, fairy, dance, and other themes!